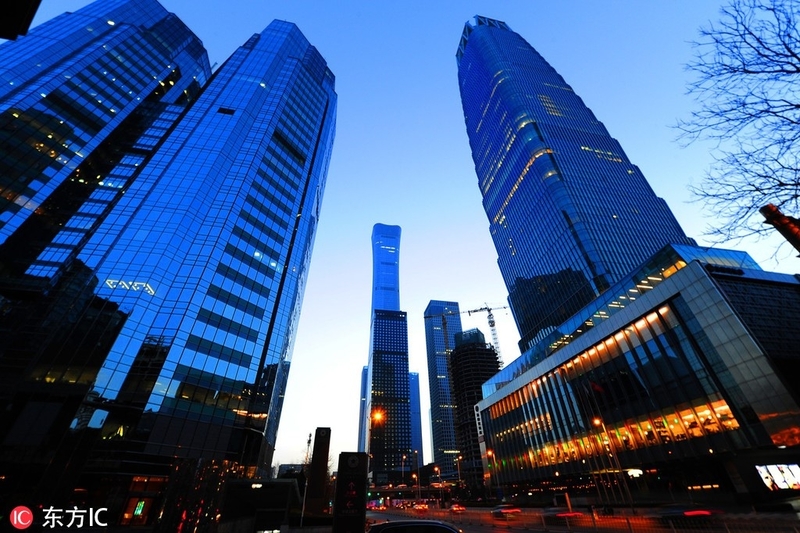 China Focus | How Can China’s Economy Maintain Steady Growth at a Challenging Time? How Can China’s Economy Maintain Steady Growth at a Challenging Time? 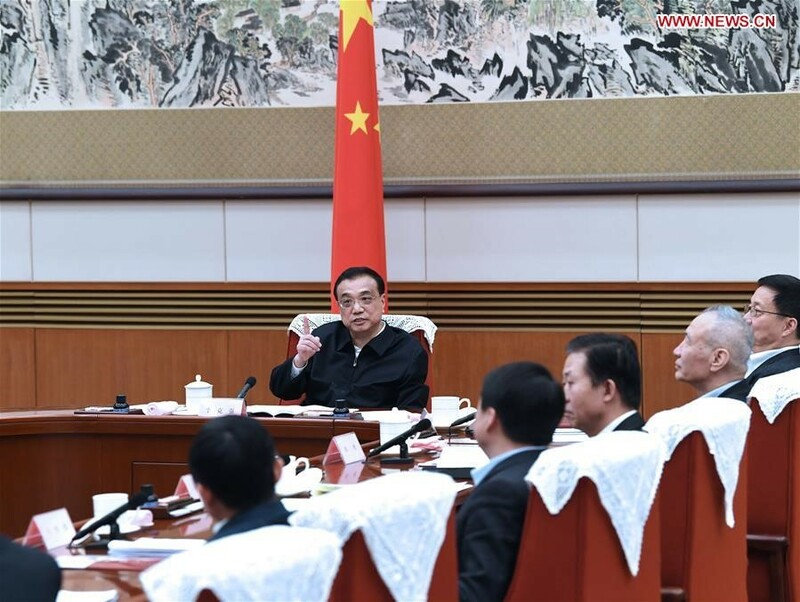 China will continue to innovate and improve its macro-control policies to offset external uncertainties and strive to keep economic growth within a reasonable range, Premier Li Keqiang said when presiding over a meeting on Jan 15, attended by scholars and entrepreneurs on a draft version of the government work report. In recent years, there have been increasing voices claiming that China’s economic growth has already peaked after several years of rapid growth. There are also many factors pointing towards a range of risks set to appear in the near future. In addition, several new problems have emerged in the development of China’s economy both before and after the US-China trade war began. Confronted with the pressure of an economic downturn, what form will China’s future economic development take? And what is the driving force behind China’s sustained economic development? On the one hand, China’s economy improved in terms of stability in 2018: profits across various industries and companies maintained a rather high rate of growth, while some industries with high profit growth drove the recovery of manufacturing investments. At the same time, signs of overheating in the real estate market have been alleviated. On the other hand, China’s economy has been affected by factors including household debt accumulation, widening income gaps and the aggravating trade friction that between China and the US. China’s consumption growth rate continued to slide, and the drastic slowdown in the infrastructure investment has also encumbered overall investment, making the operations of some companies difficult to maintain. Uncertainties in the real economy led to negative growth in bank interest income, and little improvement in profits. Also, the unstable factors in the financial system are far from disappearing. Meanwhile, the external economic environment has gone through profound changes: the speed of global economic growth peaked, trade protectionism has aggravated, the current account surplus has been basically diminished, the fluctuation range of the RMB exchange rate was widened and foreign exchange reserves saw a minor decline. 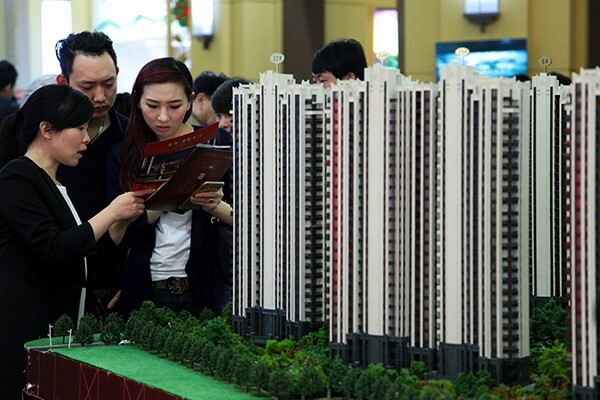 First, the declaration of China’s economic growth has dragged down growth in investment and real estate. In a chain reaction, there was a drop in the stagflation of fixed assets prices (including land and housing) and there were increases in accumulated local debt defaults and the rate of household debt. Additionally, financing private enterprises became difficult. Secondly, after a long period of high-speed development, China’s economy has encountered a range of problems that need to be solved, including low investment efficiency, overcapacity and excessive corporate debt leverage. In order to maintain the long-term stable development of economy, China has been proactively carrying out structural supply-side reform, deleveraging and cutting overcapacity. These measures improve the quality of economic performance, but also affect the rate of economic growth. 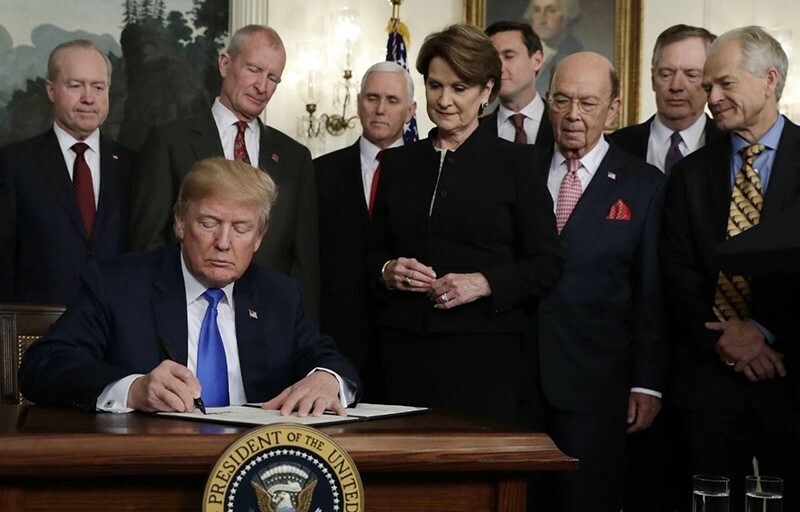 It was at this very point that China-US trade frictions provoked by the Trump Administration led to a more pessimistic outlook on future economic development and market prospects among Chinese companies. Third, the major risk that China’s economy now faces is instability in finance and investment. China’s government had been proactively deleveraging at the initial stage. During those early stages, the debt levels of China’s companies were the highest in the world. To take on this problem, China’s government combined administrative measures with policies and quickly lowered the leverage rate of China’s companies through tightening finance and monetary policy. 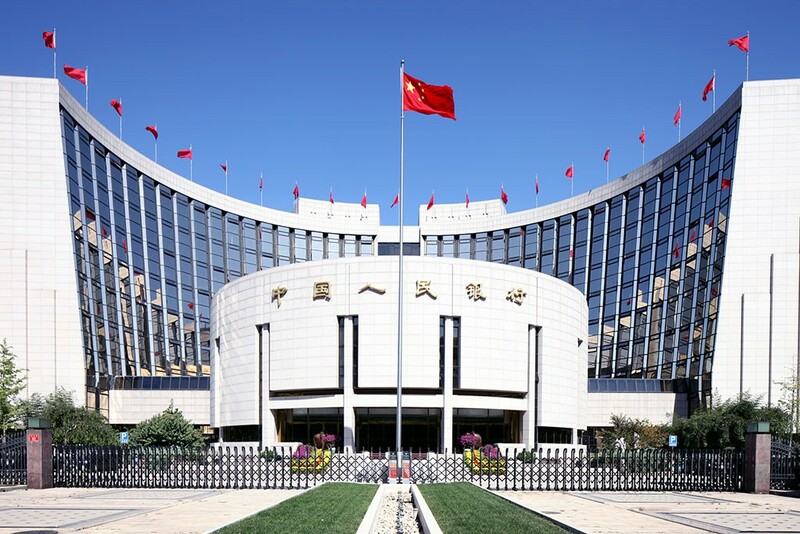 The People’s Bank of China (PBOC) injected liquidity into the money market through reverse repos on Jan 17, 2019, conducting 250 billion yuan ($37 billion) of seven-day reverse repos at an interest rate of 2.55 percent and 150 billion yuan of 28-day reverse repos at 2.85 percent. However, when the set goal was met, a certain negative influence arose as well, including an increase of corporate debt pressure and a greater rate of debt default, in addition to decreases in asset prices and the turbulence of the capital markets. As the effects of these policies have begun to take root, the whole society is now shifting from the stage of deleveraging proactively to deleveraging passively: out of consideration for liquidity pressure, the corporate sector and the household sector have no choice but to actively deleverage, which in turn leads to an acceleration in the fall of asset prices and investment, and intensifies market risks caused by unstable financing and the negative effects that unstable investments have on economic growth and employment. Why Will China’s Economy Maintain Steady Growth in the Future? Despite the challenges it has met in the short run, China’s economy is still operating on a path of steady growth when viewed in the medium and long term. The capabilities and tools of China’s economy to overcome challenges and crises are comprehensive. First, there is huge potential and space for sustainable and steady growth in China’s economy. As China’s high-speed economic growth has reached its ceiling, the downside of its speed of growth is set to become a long-term trend. Its future economic growth might be slow, but the quality and efficiency of its economic development will be higher, which will lead to the further expansion of China’s markets. China’s household income has shown clear polarization since 2016: the income growth rate of the high-income group and the growth rate of the high-end consumption market have both risen dramatically. China contributed one-third of total global luxury consumption last year. However, China has a population of nearly 1.4 billion, accounting for 19 percent of the world. If we divide China’s residents into five sections according to income level, the population of the high-income group accounts for 20 percent of the total. That is around 300 million people, close to the total population of the US. 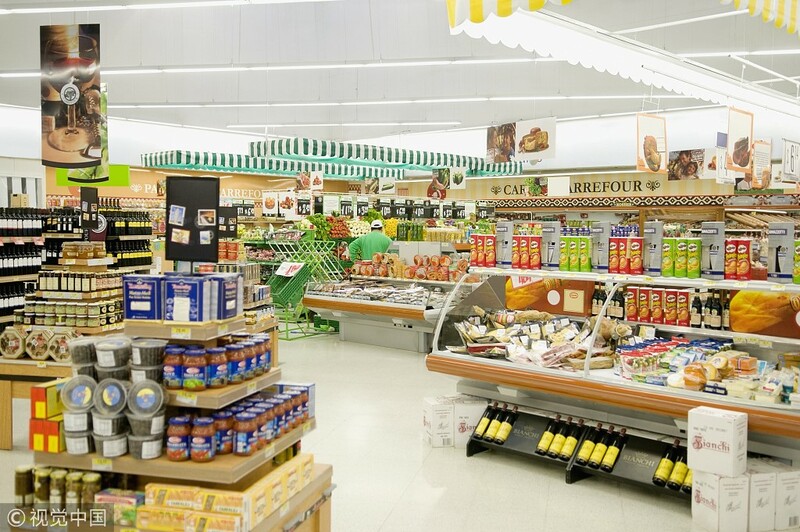 Considering the size of the population, their power of consumption is quite considerable. It is expected that the actual consumption of China’s society will maintain a 6-7 percent rate of growth in the future, faster than overall GDP growth. Second, China’s government has both the ability and the room to implement necessary adjustments to countercyclical policies, as well as integrate these policies with established medium and long term polices that are aimed toward improving the overall structure of the economy. Starting in 2018, China’s government has put forward a string of policies to improve the medium- and long-term steady growth of the economy. 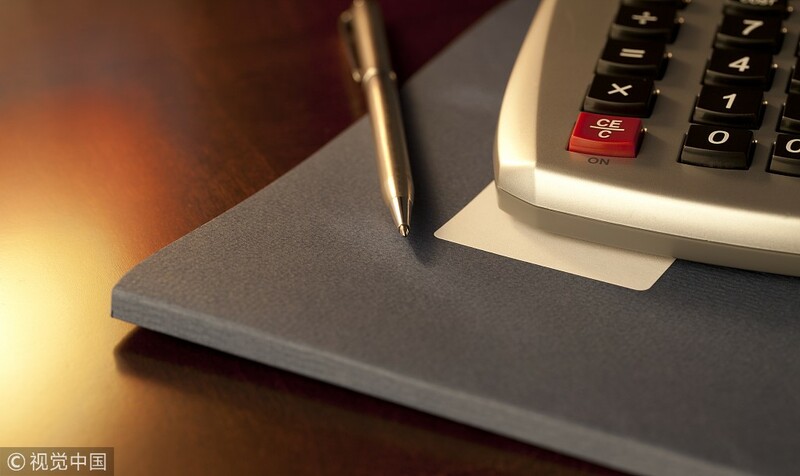 The government announced during the two sessions held in March 2018 that taxes and administrative fees will be further cut this year, of which the total scale will reach 1.1 trillion RMB (nearly US$163 billion). 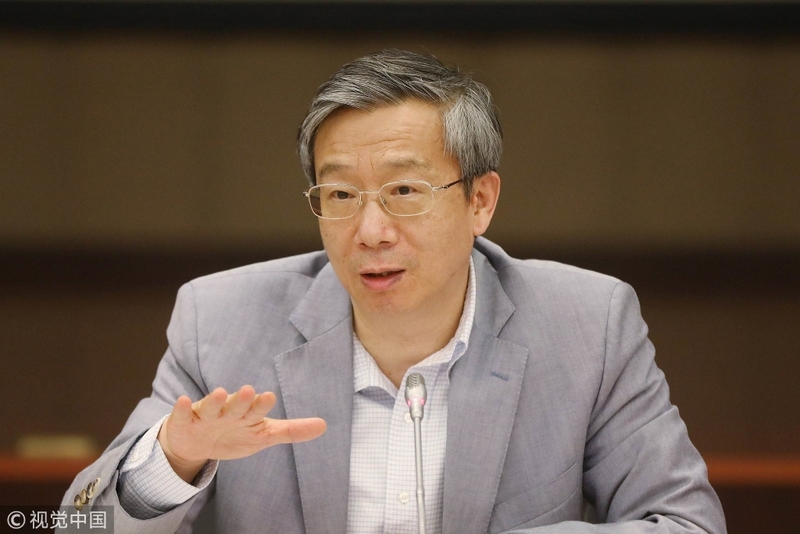 The People’s Bank of China will reduce its deposit reserve ratio and put in more money to increase liquidity, while banks will be encouraged to increase corporate lending and the issue of corporate bonds. The Ministry of Finance now requires that the issue of special bonds be accelerated to meet the reasonable financing needs of city construction and investment platforms and projects under construction, while at the same time, the range of tax reductions and exemptions for large, small and micro enterprises will be expanded. On September 20, 2018 and October 11, 2018, the State Council issued reports aimed toward further improving domestic consumption. It is planned that government expenditure on public services will be increased, including spending on construction of supporting facilities in the consumption-based fields of medical care, elderly care, tourism, education and sports. Private capital accession to these sectors will be further relaxed, and procedures including land reallocation and business examination and approval will be treated equally. It is possible that there will be further polices designed to help stabilize economic growth. Under these circumstances, the real growth rate of China’s GDP in 2019 is likely to remain at over 6 percent. Third, external shocks will not change the trend of China’s long-term economic development. Trade frictions between China and the US will have profound impact on China’s economy if they continue to expand. Even though, in the short run, the devaluation of the RMB and the increase of export rebate rates will largely alleviate the pressure that comes from tariff increases, particularly due to the fact that a substitute export market that resembles that of the US is hard to find, the impact of the trade war on investment prospects, the confidence of entrepreneurs, the industrial chain and industries across both upper and lower reaches will be profound in the long run. China has always been proactive in dealing with trade disputes with the US, and sincerely hopes that divergence in China-US trade can be settled through talks. At present, China has already resumed imports of US soybeans, corn and petroleum. 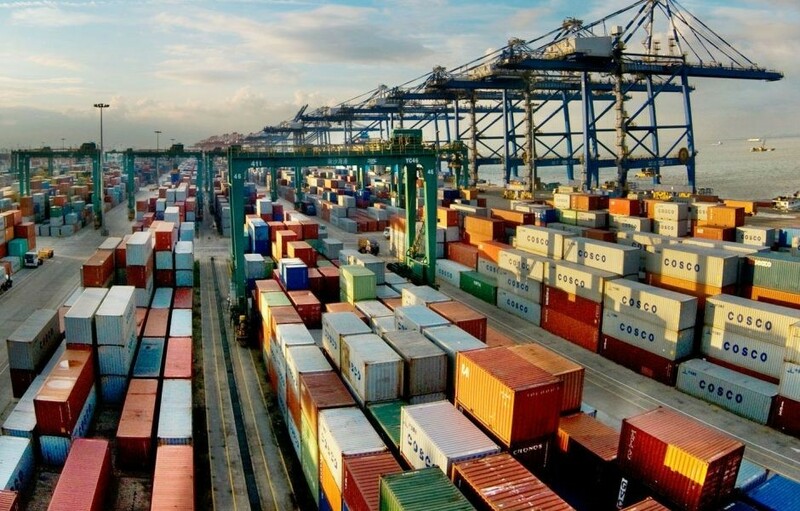 China’s government has also lowered import tariffs and expanded market access. China lowered import tariffs on automobiles in July 2018, and also published a timetable for fully opening up the domestic market to foreign capital. Premier Li Keqiang stated that China will further lower tariffs on some imported goods and also the overall level of tariffs. China is also prepared to lower customs fees, improve trade liberalization and facilitation and further open up its service sector, including the financial industry, to foreign capital. With China-US trade negotiations still underway, it is possible that a phased agreement can be reached, but it is also certain that the divergence of trade will not vanish completely. This will place additional downward pressure on China’s economic growth in the next few years, which could possibly lower the long-term potential growth rate by 0.5 percent, but will not change the general comparatively stable trend of China’s long-term potential growth rate. Trade protectionism is undermining the global value chain, while China has been resolutely opposing trade barriers and keeping with the times to support WTO reform. The global economy and the Chinese economy will be confronted with a complex situation in 2019 and onwards, in which challenges, difficulties and opportunities are to be interwoven. From a medium- and long-term perspective, the biggest challenges that China faces are transitioning economic growth toward sustainable and high-quality development, and preventing and controlling risks in bonds and finance. These efforts call for deepening reforms across various fields including state-owned enterprises, finance and taxation, as well as the household income distribution system. Also, policies of enhanced protection of industrial property rights should be put into practice, private companies should be supported and market access for foreign investors should be steadily opened. China needs to keep expanding its interconnectivity with global markets, promote the Belt and Road Initiative and enhance international and regional economic cooperation as well.